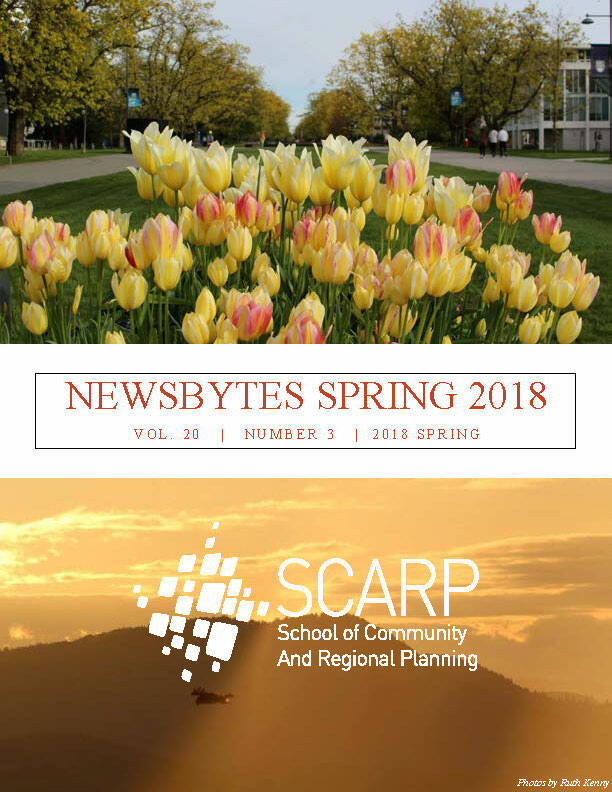 NewsBytes is SCARP’s tri-annual newsletter highlighting current announcements, recent accomplishments, events, research, and broader planning movements of interest to staff, faculty, students, and alumni, as well as prospective students and members of the community. Below are a selection of articles from the most recent NewsBytes, as well as a link to download the newsletter. Previous issues of NewsBytes are available from the NewsBytes Archive.